Red Stag Fulfillment is an order fulfillment company with fulfillment centers across North America. Red Stag Fulfillment was born out of a successful ecommerce store when two entrepreneurs couldn’t find a high-quality fulfillment partner to handle the company’s growth. By taking an innovative approach to how an ecommerce fulfillment service should operate, Red Stag was born to meet the needs of other online stores aiming for world-class levels of customer satisfaction and retention. 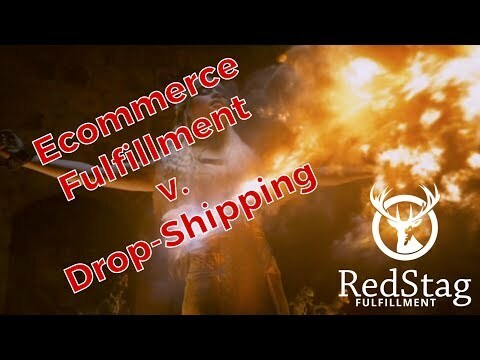 Ecommerce Fulfillment v. Drop-Shipping: Game of Thrones Style!